Enter your email address below to receive a notification when BarHopperBox starts accepting new sign-ups! Enter your email address below to receive a notification when BarHopperBox is accepting new sign-ups again. You will receive a different variety, flavor every month. 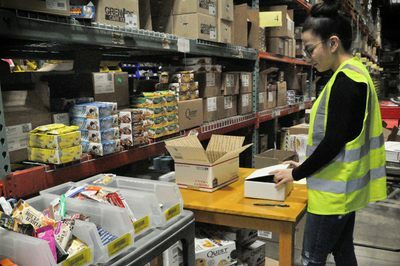 We offer super fast shipping because we want our costumers to understand we're all about great service. Orders are shipped out in less than 24 hours. 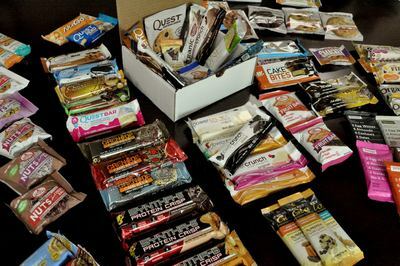 Deliciously Healthy Protein Snacks For Everyone! 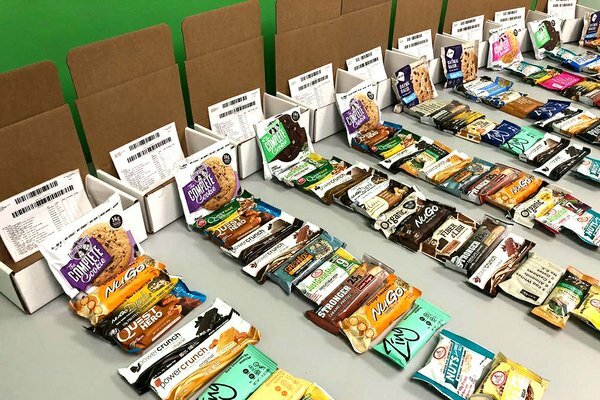 Every month, we ship you 12 delicious full-sized nutritional snacks. 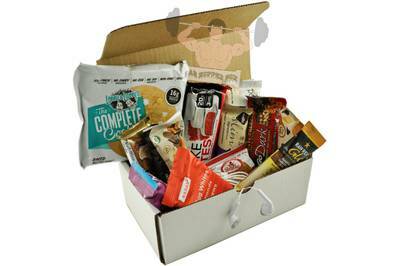 Giving you great, simple ingredients your body needs to stay focused, strong, and healthy. 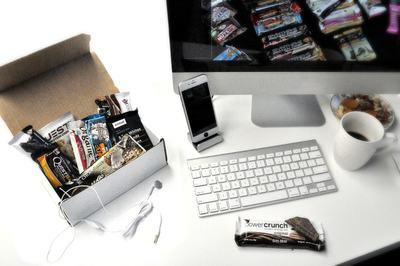 Enjoy the best snacks out anywhere on-the-go, camping, flying, long car rides, hiking, at the office, or even on the moon if you must :) Get your snack on ! 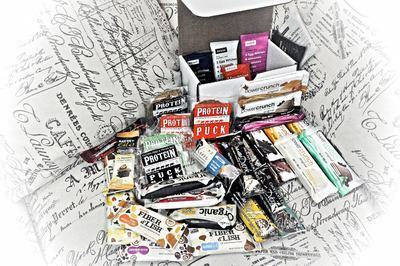 BarHopperBox gives you 12 divine full-sized protein snacks every month & a pair of headphones to make you're always Bumpin & Pumpin ! 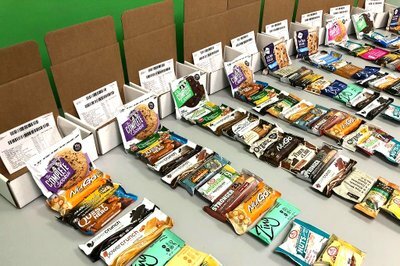 The convenient & cost-effective way we provide our customers with a Healthy, Low Sugar, & Non-GMO protein snack diet. 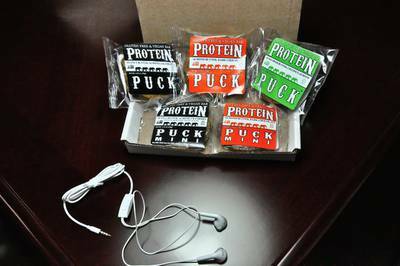 So go ahead & enjoy your pre / post-workout or On-The-Go snacks whenever ! All plans will include a pair of Samsung headphones (will work with any phone or tablet with 3.5mm jack) in every monthly box to make sure you're always Bumpin & Pumpin ! Only teaming up with top leading brands to deliver the best !